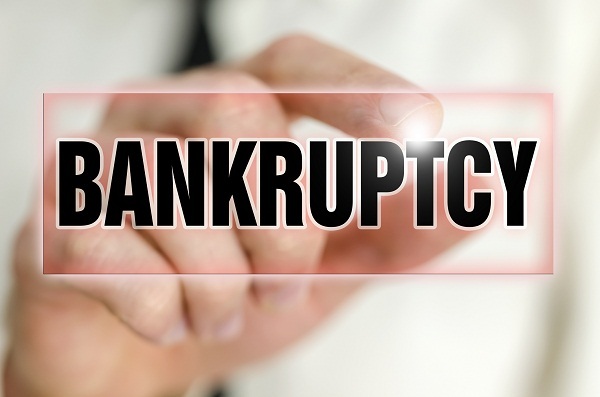 No one likes to hear the word “bankruptcy” but in some cases it is a necessary evil; although, you may find yourself wondering how other people got themselves in that situation. In a country that believes “more is better,” bankruptcy has been steadily on the rise in recent years. Fortunately, with a little money management and a few tools, you can avoid this life-altering circumstance that is on par with divorce, death and disability. Included here are a few ways you can avoid bankruptcy and keep yourself on steady financial footing. The first key to avoiding bankruptcy, and certain financial failure, is to never live outside your means. This equates to always having a budget and sticking to it. While you may think budgets are just for “poor” people, they are really necessary for everyone. Even those who are more than financially well-off, need to understand where their money is going and what they have for expenses. In the past, interest rates were astronomically high, to the dismay of homeowners in recent years. If you believe you are stuck with a high interest rate simply because you bought back in 2001, think again. Refinancing can be a fantastic option for those stuck with high interest rates after the market drops. As with many things that have the capacity to be good, refinancing can also be a truly terrible option. If you choose to increase the loan amount with a lower interest rate and amortize the loan to 30 years, you will be paying interest for another 30 years on a higher principal. With any financial decision, it is wisest to consider your long-term gain over short-term pleasure. Sinking yourself in bankruptcy is most likely for individuals who are swimming in debt. Credit cards are one of the biggest killers of financial health and can quickly lay waste to the best financial futures. To avoid the “b” word, try settling all of your debts and getting your head above water. A great way to do this is to begin by paying off your highest interest loans first and working your way up to bigger, low-interest loans. As each loan is paid off, roll over that payment onto the next biggest debt. You will keep your monthly expenses the same, but payoff each debt far more quickly. As much as no one wants to let money enter into relationships, sometimes it can be necessary. If the only thing standing between you and bankruptcy is a loan, you are unlikely to sustain one from a banking institution. The only way to correct your stance is to ask for help from loved ones. Try to ease this burden by not receiving too much money from one loved one and by paying back as soon as your finances are balanced.